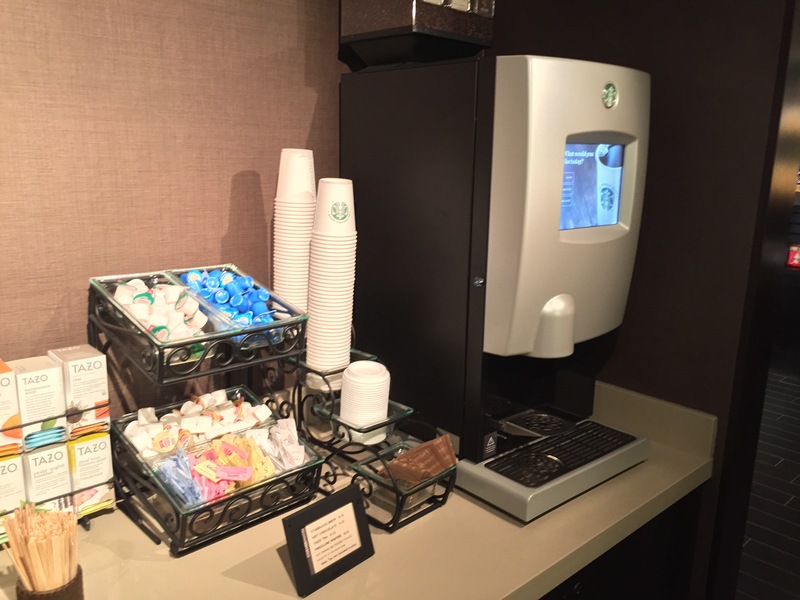 A pantry provides what guests and employees want: a variety of products and maximum convenience. 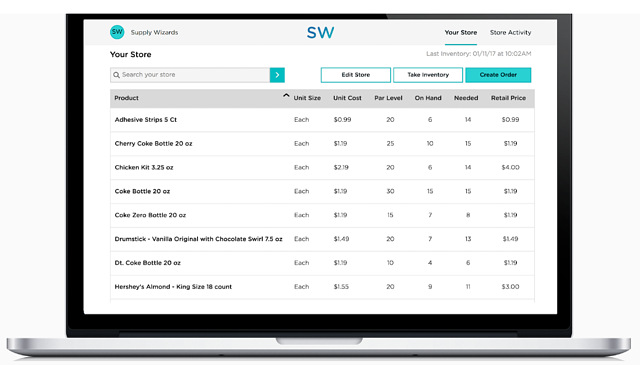 Vending Group uses the Supply Wizards platform to offer you complete pantry management. Get all the wholesale products you need--beverages, snacks, meals, frozen items, and sundries--from one, easy-to-use service that can deliver to your location in 1-2 business days. Eliminate the hassles of ordering products from multiple distributors. This single-source solution will save you time and money. Ordering products is simple. Once you've set up an account, just log in, select your items and par levels, and Supply Wizards will do the rest. All product will be delivered to your location within 24-48 hours by a local pantry supplier. As more and more workplaces offer free snacks as a perk for employees, it's become difficult for some offices to manage how to purchase products. Supply Wizards connects you with a local operator in your area so you can get the office coffee and snack products you want delivered quickly.